﻿When the long-cherished statue of the Santo Nino de Atocha disappears, village leaders decide to keep the news from the Church hierarchy for fear of reprisal. They suspect the culprits are among local hippies, Protestants, drug dealers, Anglos and other outsiders. But when the statue mysteriously reappears and their beloved chapel sacristan is attacked, favorite son Jay Sierra and his pal, Ernie Lucero, team up to investigate. 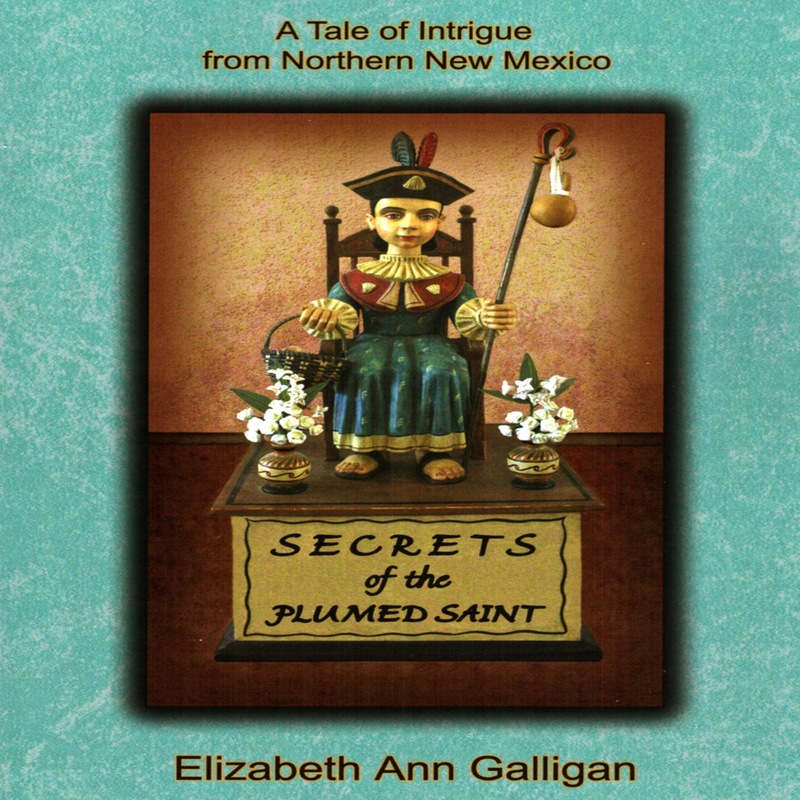 Long-forgotten facts about the little statue take everyone by surprise and lead to the cozy conclusion of this delightful crime mystery set in an elbow of time during the 1970s in a high mountain valley in northern New Mexico. This audiobook is filled with the northern New Mexico dialect referred to by Linguists as the Rio Arriba dialect. Code-mixing of Spanish and English terms is characteristic of the area.